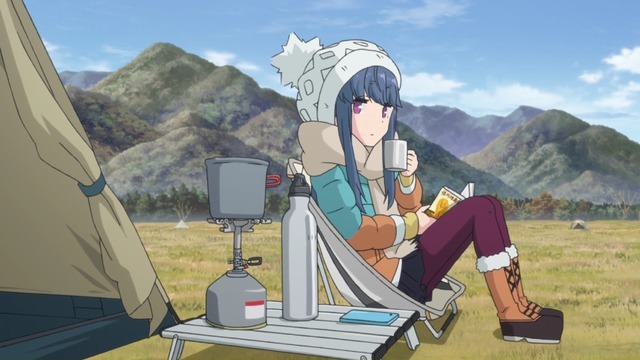 Yuru Camp△ (Laid Back Camp) is also very effective at this and, in particular, makes winter camping sound like a fantastic comfy idea instead of a cold and boring way to spend a weekend alone. Not that I'm trying to malign the premise, because I am totally on board with following Rin's example here despite the practical objections. This is why you make a load plan. 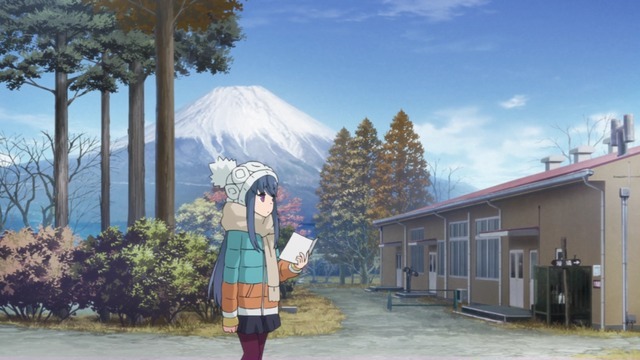 Rin, notably, is carrying Yuru Camp△ so far through three episodes. She is single-handedly keeping it at in the top spot. This is a testament to how endearing her smug straightforward nature is in contrast with Nadeshiko's somewhat intrusive carefree positivity. The other characters seem okay so far, but they don't exactly make me want to go camping with them, even if it is in the dead of winter and freezing cold. Bring some food and carry some water, and then maybe we'll talk. 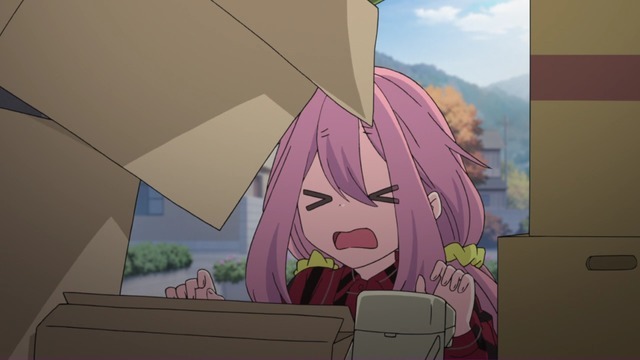 I don't know how long I can reasonably expect Yuru Camp△ to remain on top of the chart. So far, this is an excellent show, but this also happens to be a really good season, so there is a considerable amount of competition. 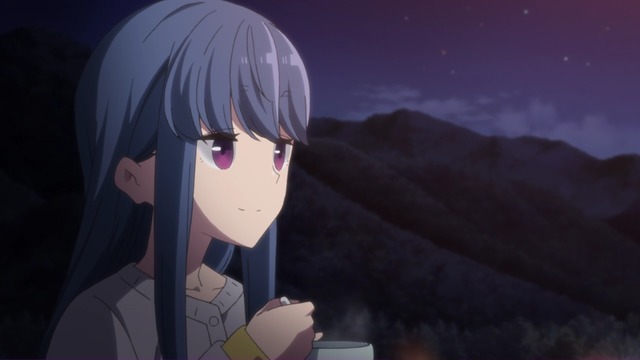 The fact that it's still number one after three episodes hopefully at least reinforces just how pleasant Yuru Camp△ is.